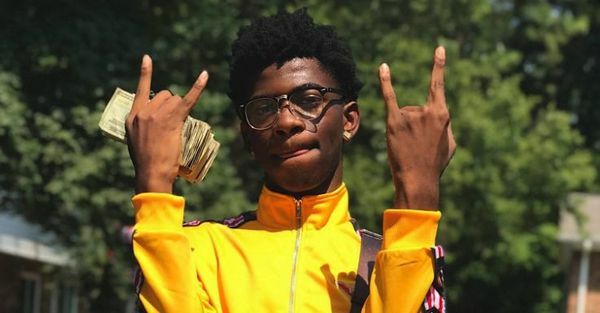 The Atlanta rapper says he plans to stick around for a long time. 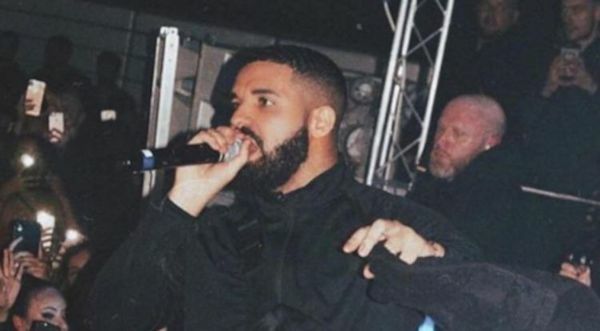 Drake joked about the curse after The Raptors defeated The Orlando Magic. 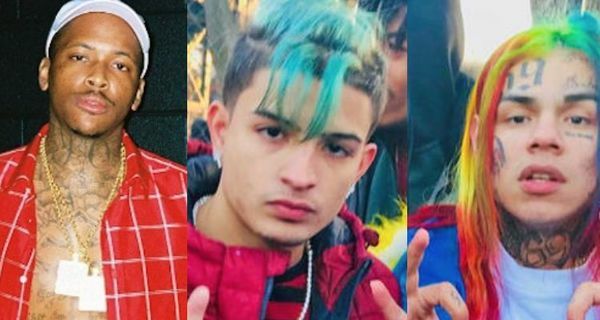 YG Disses Tekashi 6ix9ine & Skinnyfromthe9 On "Stop Snitchin'"
YG releases his new Tekashi 6ix9ine & Skinnyfromthe9 diss track. 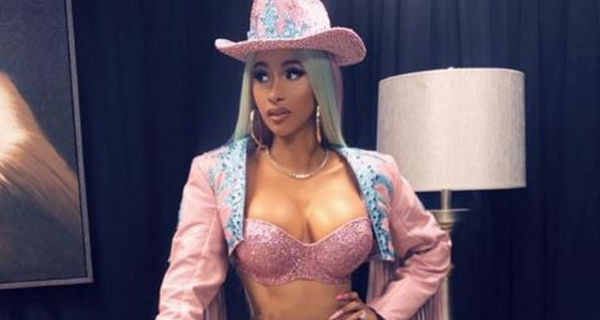 Cardi also called out The Shade Room's founder Angie Nwandu. 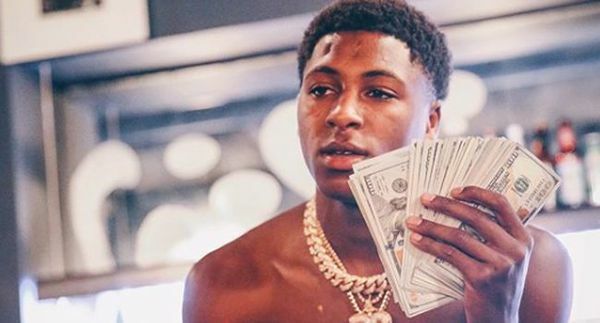 Parents throw their child an NBA Youngboy themed birthday party.